Sign-up in the "Swim Lesson" binder at the Main Pool Desk or by contacting an instructor by phone, text, or email. Priority will be given to swim/dive team members. Michelle began her coaching career in her hometown, Paris, KY, where she was an assistant coach of the Paris-Bourbon County YMCA. She has been teaching swim lessons since 1995. Michelle appreciates what summer swim team has to offer all levels of swimmers. Providing a fun, positive environment, learning the importance of good sportsmanship, and learning how to be a supportive teammate are her number one goals for the Gators. Michelle is very grateful for the opportunity to teach children a skill they can use for the rest of their lives. She appreciates you choosing the Signature Club Swim & Dive Team as your child's summer swim and dive program and looks forward to working with your child to achieve his or her goals whether it be learning to swim the length of the pool or winning an event at the championship meet. Michelle is married to Dave Doolin, Head Coach of the Lexington Dolphins, and has three sons - Cash, Hayes, and Vin. During the winter she teaches swim lessons to preschoolers. Cassie began her coaching career in the summer of 1998 coaching at the Signature Club where she was previously a member of the swim/dive team. She was the Head Diving coach for twelve years. She graduated from Transylvania University where she was a four-year varsity letter winner in diving. Cassie is married to Derek Perkins and they have two daughters, Halle and Riley. Cole joined the coaching staff at The Signature Club after graduating from Paul Laurence Dunbar High School in 2010 and being a member of the Gators team for 5 years. His coaching experience began with the Copperfield Crocodiles where he also swam for 10 years. 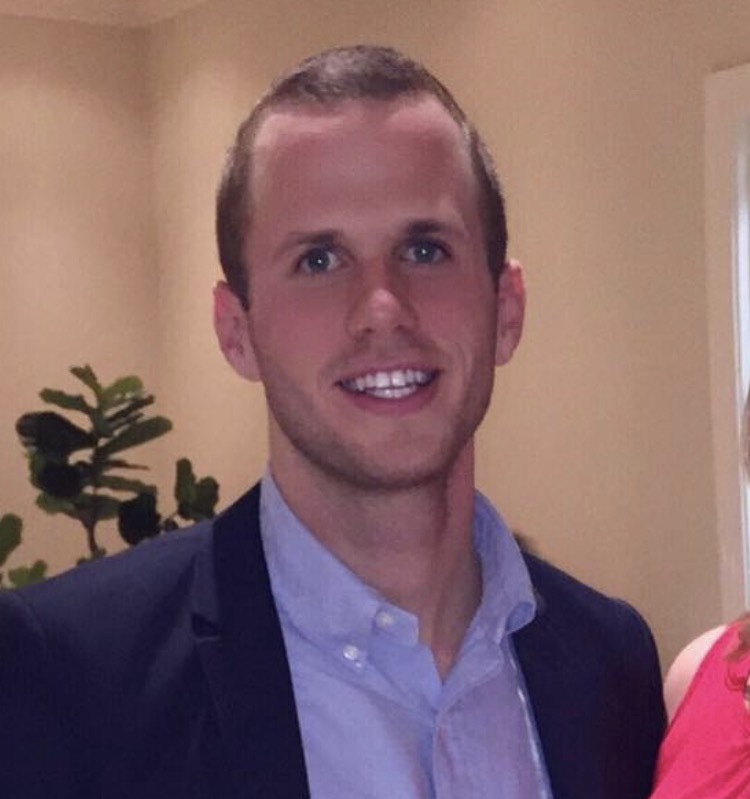 Cole currently coaches for the Lexington Dolphins year-round USA swim team and recently graduated from the University of Kentucky. He looks forward to another fun, successful summer with the Gators. 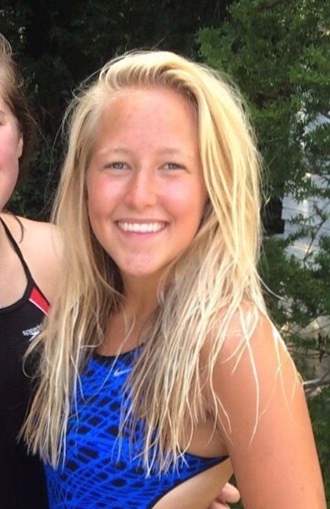 Morgan began her swimming career at age 6 with the Lexington Dolphins where she swam for 9 years. She found her love for coaching swimming during her 5 years coaching the Copperfield Crocodiles. Morgan was apart of the MOWSC for 15 years, swimming for the Palomar Piranhas and going on to swim and coach for the Copperfield Crocodiles. In 2010 she graduated from Lexington Catholic High School where she played soccer and swam on the varsity swim team all four years. 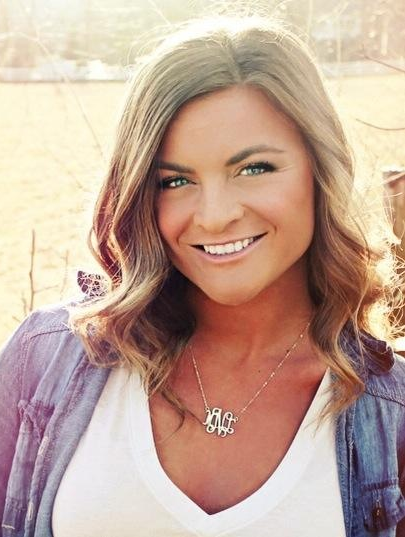 She graduated from Western Kentucky University with a degree in elementary education. Morgan is excited to be a member of The Signature Club coaching staff! Makayla began her swimming career at age 7 with the Lexington Dolphins, where she swam for 11 years. Makayla swam in the MOWSC for 11 years, she coached at both the Waterford Waverunners and the Pinnacle Pirates. In 2011 she graduated from Tates Creek Highschool, where she swam on the varsity swim team all four years. She continued coaching and teaching swim lessons while away at school at The University of Alabama. She graduated with a degree in Early Childhood and Elementary Education. Naomi began her swimming and diving career at age 6 with The Signature Club where she swam and dove for 12 years. She helped coach the Mini Gators in the summer. In 2016 she graduated from Sayre High School where she was on the varsity swim team for one year, and the varsity dive team for 5 years. She continues her education and diving career at Denison University.